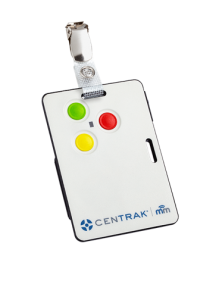 CenTrak offers the largest selection of tags including reusable, single use, infant, wander, and staff badges to provide customized options for all types of patients and care environments. 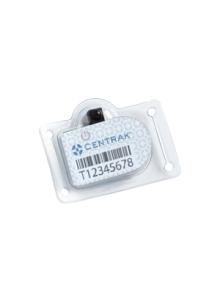 CenTrak’s Asset Tags attach to items that need to be tracked, located and identifiedsuch as mobile medical equipment. 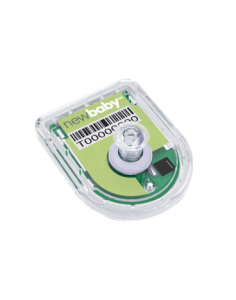 Asset tags were designed to support Clinical-Grade Locating applications and come standard with a customizable button, which can be used to indicate status or workflow milestones. 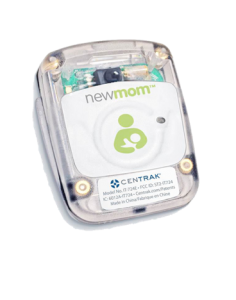 Healthcare facilities have a critical need for the wireless monitoring of patients to ensure safety and improve workflow. 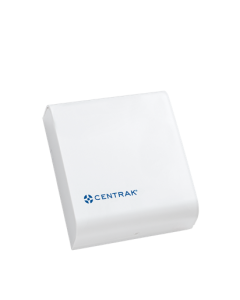 Compatible with CenTrak’s Low Frequency Exciters to create choke points. integrate with Nurse Call applications to automate cancellations, identify the closest caregiver, and document response time. 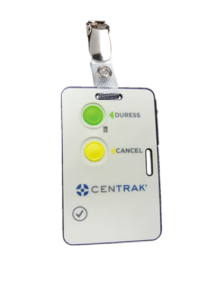 Can be used with CenTrak’s Hand Washing Monitors for hand hygiene compliance. 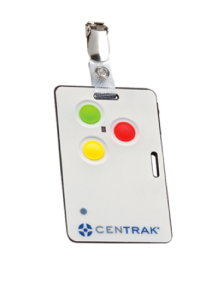 Multi-Mode Staff Tags are easily worn by staff members. 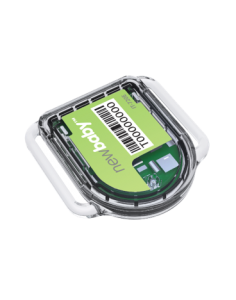 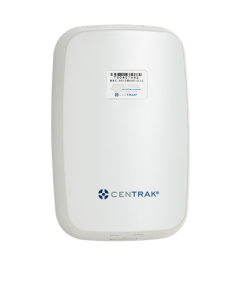 The tags can be rapidly deployed without additional infrastructure as they are located using existing Wi-Fi network infrastructure. 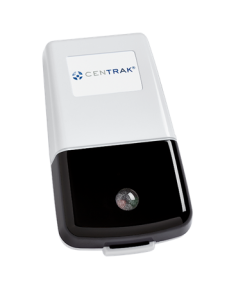 Battery operated Gen2IR components can be added in the future to areas that require greater performance and accuracy (such as for high acuity clinical workflow). 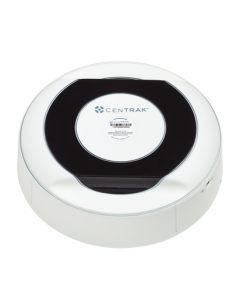 are sensed above or below set parameters. 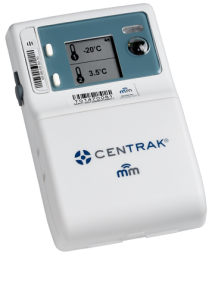 The Ultra-Low Temperature Sensor is a probe‐based temperature sensor that can precisely monitor the temperatures required for cryogenic or extreme low temperature storage and handling. 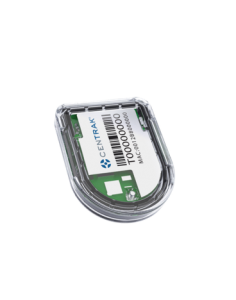 The sensor comes equipped with LCD screen, cryogenic probe and buffer agent. 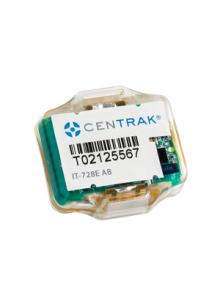 All CenTrak Environmental Sensors are designed to eliminate manual measurements and meet regulatory requirements. 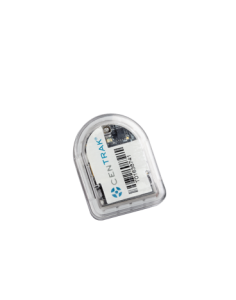 The sensors use high quality probes to ensure accurate measurement and reliable performance. The Liquid Nitrogen Sensor is a probe-based temperature sensor that can precisely monitor the temperatures required for cryogenic storage. 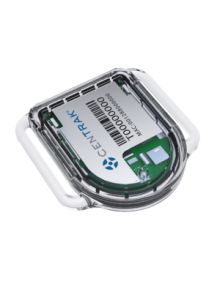 The sensor comes equipped with a cryogenic probe. 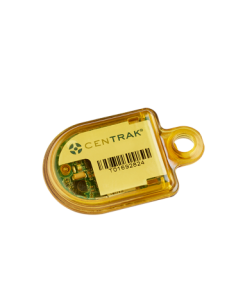 All CenTrak’s Environmental Sensors use high quality probes to ensure accurate measurement and reliable performance and are designed to eliminate manual measurements and meet regulatory requirements. 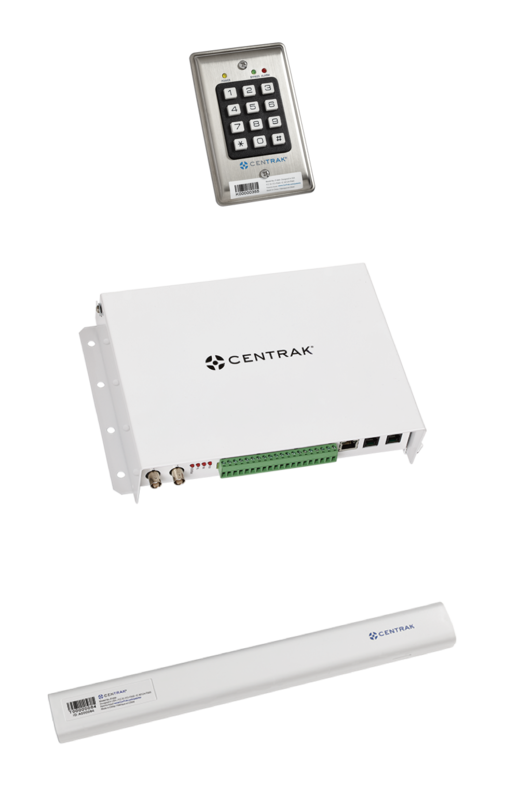 The Differential Air Pressure Sensor is a dual-port sensor that can accurately and reliably monitor air pressure levels with reporting rates between 1-60 minutes. 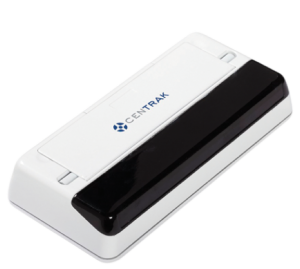 The sensor provides real-time reporting of pressure between adjoining rooms or hallways and alerts when predetermined thresholds are crossed. 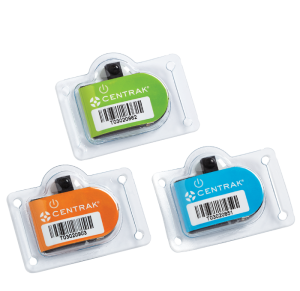 The sensor data can be used for Pharmacy Departments compliance in accordance with USP 797/800 in addition to patient isolation rooms, surgical operating rooms, and sterile processing departments. The Carbon Monoxide Sensor is a probe-based CO2 sensor that can monitor as a stand-alone measurement device and is designed for use in demanding applications, like life science incubators, where stable, reliable, and accurate performance is required. 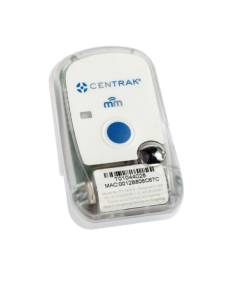 All CenTrak’s Environmental Sensors are designed to eliminate manual readings to meet regulatory requirements and utilize high quality probes to ensure accurate measurement and reliable performance. 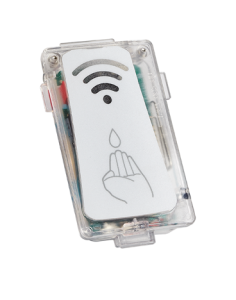 A convenient loiter alert can be enabled at closed doors to avoid nuisance alarms.